Having trouble getting from the cabin to the lake front? 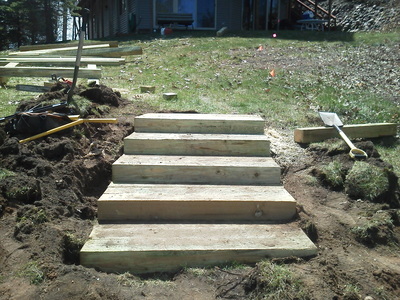 Give yourself easy access to all areas of your property with natural timber steps. 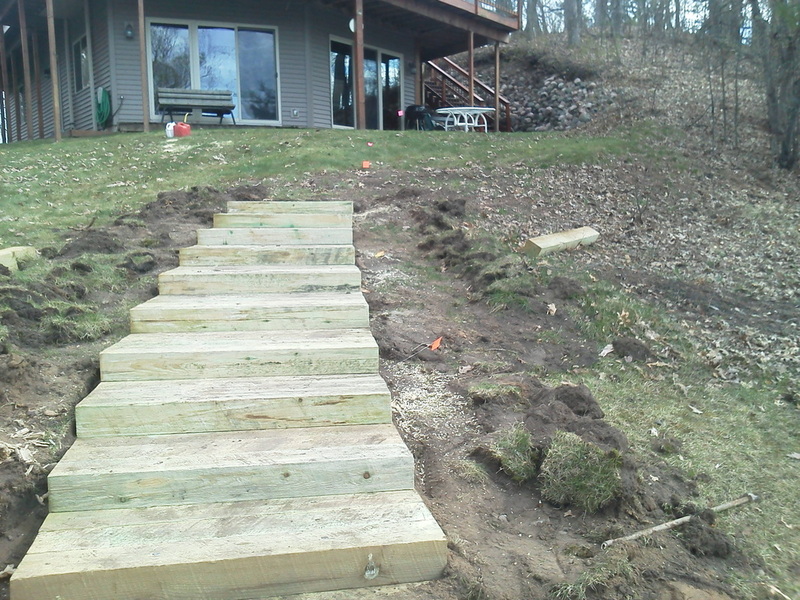 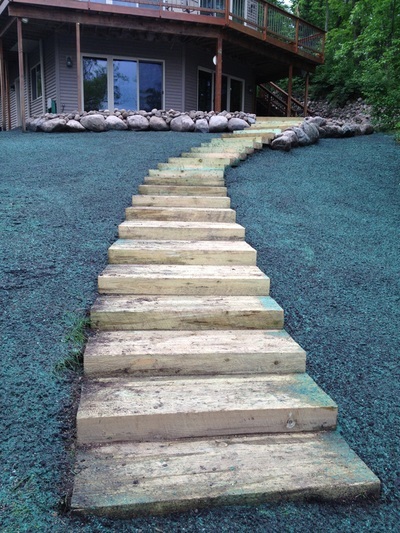 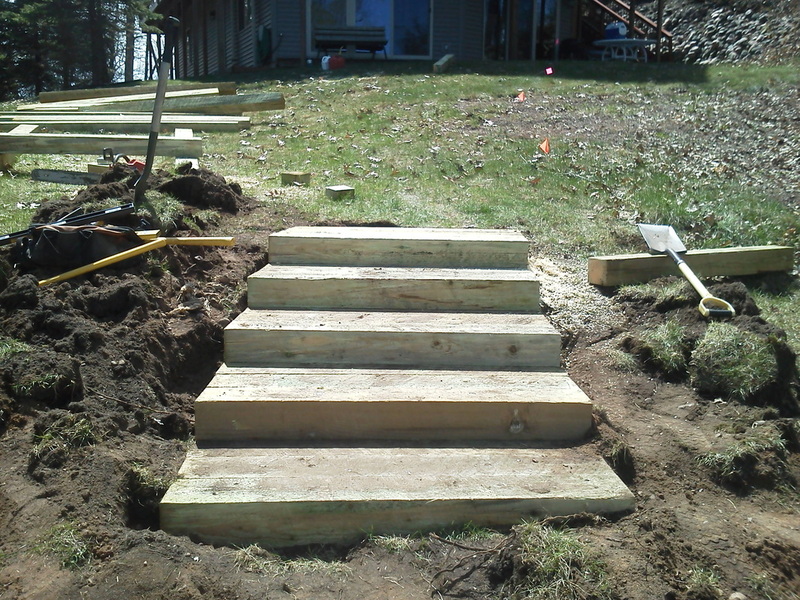 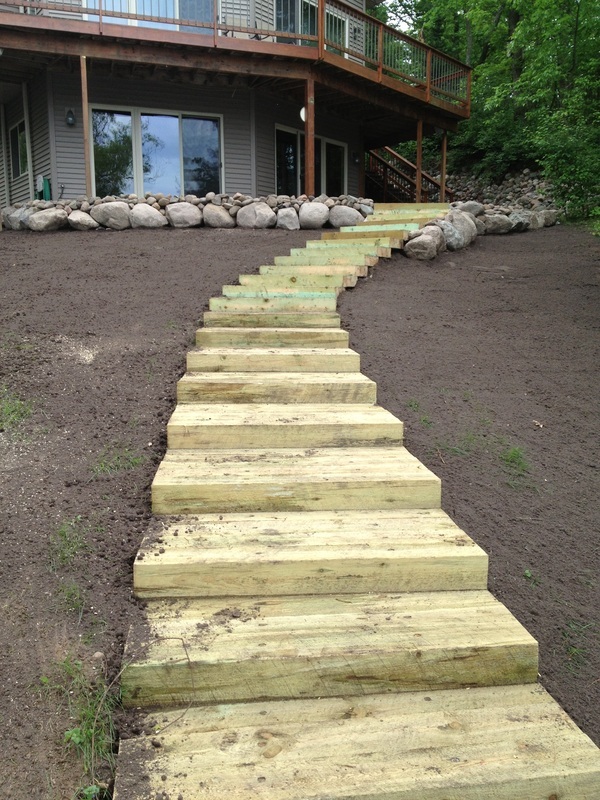 Timber steps provide a natural look and easy access from your cabin to the lake!